I'm Emilee and I am a wedding & elopement photographer based in the Midwest but traveling all over. Being in the outdoors is where my husband and I connect, so when it comes to photography this is where I love to go. My goal for each session is for my couples to walk away with a truly beautiful, unique experience that builds a deeper connection between them and to the outdoors. If this sounds like your jam I would love to visit or grab a drink and talk about your story. "Wedding Pioneer connects brides and couples with the hip and stylish side of Iowa wedding vendors. Our vendors are excited to work with nontraditional couples like you. 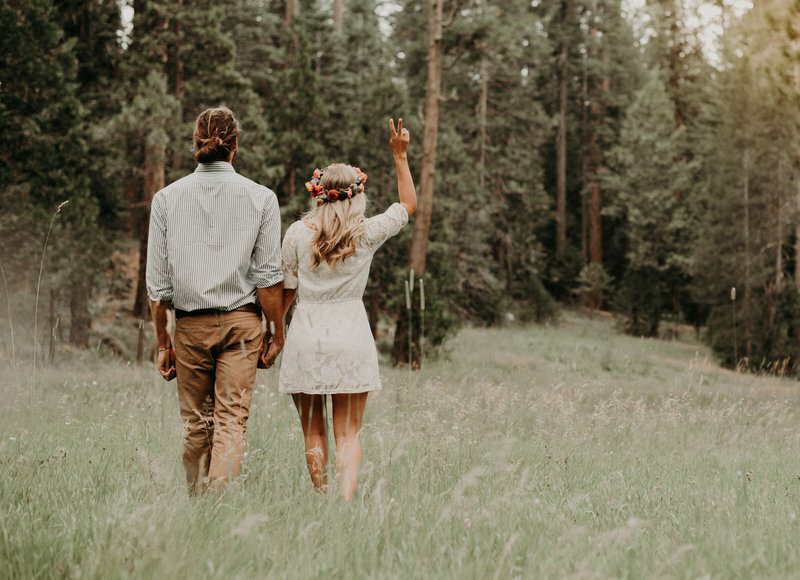 We understand that you want something different, and here you'll find the wedding creatives that embrace the rad, the romantic, the fresh, the free-spirited, and the wild-at-heart. We love the outdoors, photographing couples in nature, and traveling to your perfect destination."